It’s vital to take good care of your joints from an early age, so you can continue to enjoy an active lifestyle for years to come. 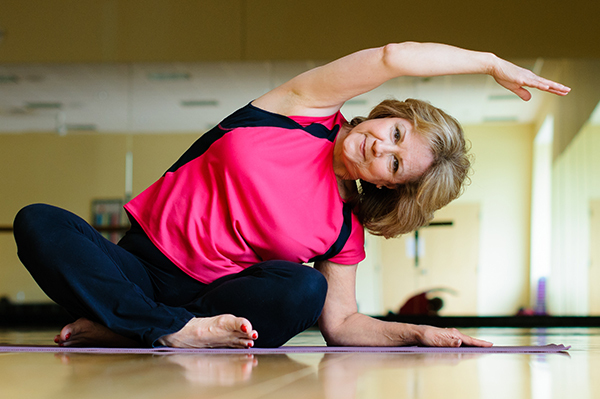 If you’ve already been diagnosed with arthritis, it’s not too late; regular exercise and a few changes to your routine can help to improve your condition and ease your symptoms. 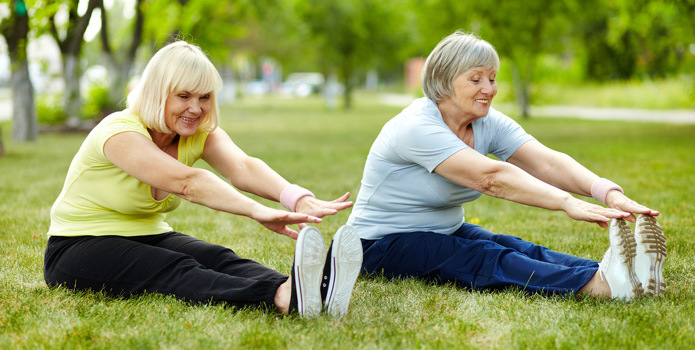 Regular exercise is hugely beneficial as it increases muscle strength and helps to keep your joints mobile. Stronger muscles will help to support your joints and prevent them from rubbing against each other and wearing down the surrounding cartilage. It’s important to pace yourself though, and not over work your joints by making sure you alternate moderate exercise with periods of rest. Weight control is also important as extra weight can put unnecessary strain on your joints. It can also be helpful to make small changes to the way you use your joints. For example, try to use your stronger, larger joints for lifting instead of placing unnecessary strain on smaller joints, which could lead to injury. Similarly, avoid placing strain on one particular joint and try spreading the load, for example by using two hands instead of one. Avoid overusing the same joints as this repetitive strain can contribute to long term wear and tear. Fatigue can help to exasperate your symptoms so it’s important to get a good night’s sleep and not to overwork your body. 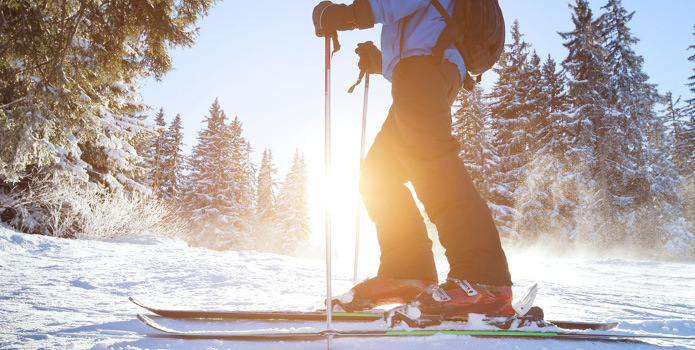 Prioritise activities and make sure you balance any physical exertion with plenty of rest. If your symptoms are stopping you enjoying a good night’s sleep speak to your GP.